One of the most interesting colours was ultramarine. This was a beautiful deep blue – which was so rare it was for a long time more expensive than gold. During the Middle Ages and The Renaissance, the blue really stood out from a colour palate which was much more limited than our own. 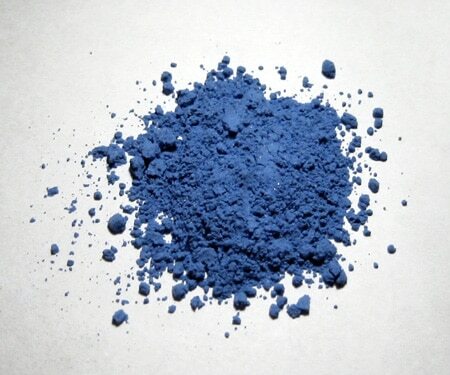 Ultramarine blue came from lapis lazuli stone – which was ground down into a fine powder before being mixed with oils. The colour was so rare and expensive it is said Michaelangelo couldn’t afford to use it. It is said, his painting The Entombment, was left unpainted because he couldn’t get the colour. 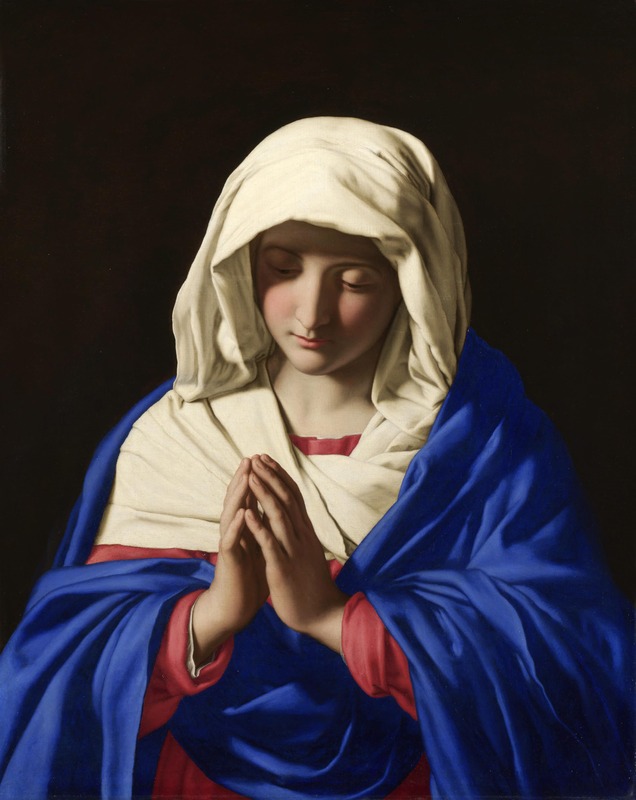 Because the colour was so rare, artists would reserve for final coats and was increasingly reserved for painting the Virgin Mary, and this is partly how the Virgin Mary became associated with the colour blue. Blue has long had a link to spirituality. Sri Chinmoy explains the significance of the colour blue.